DC Universe is a new online streaming service that will have hundreds of television episodes, movies and comics. They will be be producing a ton of original content and will be available this fall. It will cost $7.99 a month or $74.99 for an annual subscription, if you decide to pre-order it now you will get the first three months for free. The company will roll its original series out over the course of a year. The shows — three live-action (Titans, Doom Patrol, and Swamp Thing) and two animated series (Young Justice: Outsiders, and Harley Quinn) — will collectively bring enough new material to the platform to release a new episode each week. Titans will lead the way when the service launches. 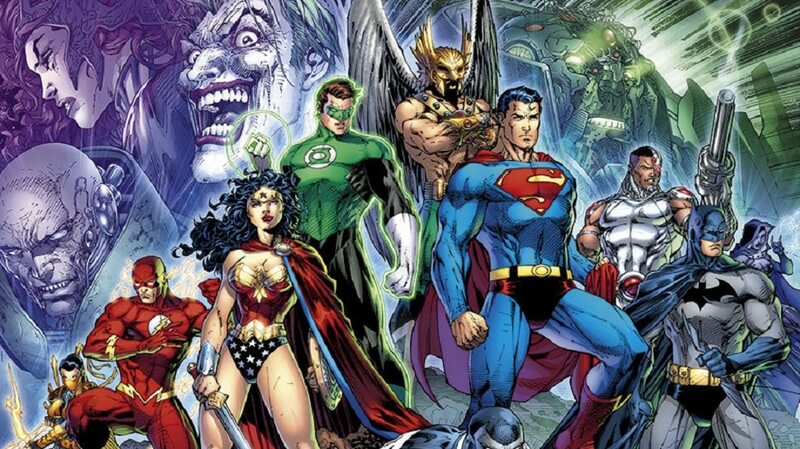 DC says that while other major offerings, like the recent Wonder Woman and Justice League films and the CW’s Arrowverse universe of live action shows, are already on other platforms, users will still be able to rent or purchase episodes through DC Universe. One of the most exciting elements of One of the most unique aspects of DC Universe is the ability to read comics in an entirely new way; in addition to page-by-page and panel-by-panel viewing, as seen on apps like Comixology, the service will allow viewers to “autoplay” a comic, setting it to cycle through each panel at a timed interval so that the user can watch the story unfold in a similar way to watching a movie or series. There will be over 3,000 comic available at launch and there is no word if DC is going to shutter their existing DC Comic Reader. DC has also remastered its backlist inventory in 4K resolution and developed its own native comic reader that has been optimized for every platform the service will be available on at launch including iOS, Android, Roku, Apple TV, Amazon Fire TV, and Android TV, as well as the web and mobile web – which will allow each comic to be presented in whatever format best fits the screen it’s being viewed on. Since this is a subscription service you will be able to read as many comics as you want on a monthly basis. There will be new titles issued every single month and it is very likely there will be a delay with new comics hitting the platform, similar to Marvel Unlimited.